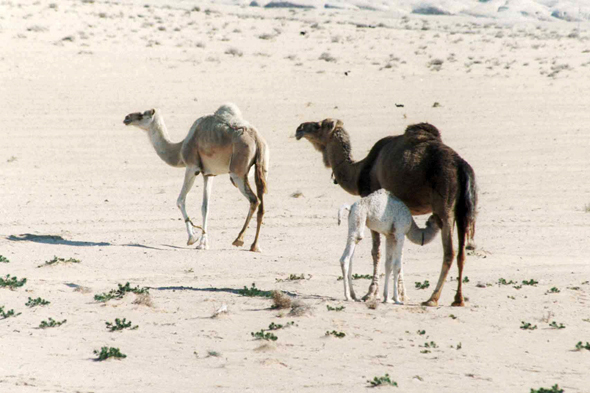 Dromedaries near Akaba. Akaba, located at the south of Jordan, is very important for the Jordanian economy. Many divers come to admire there the coral reefs and fish.